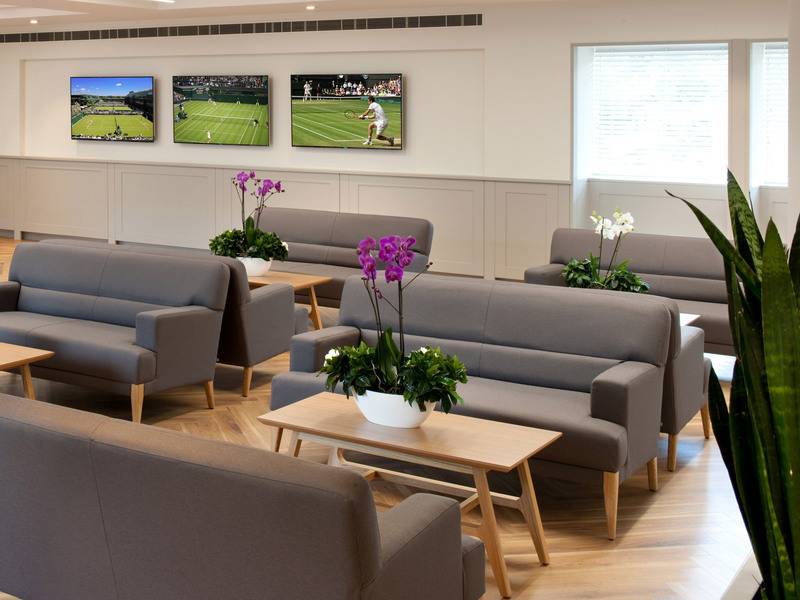 Morgan's high quality seating has been used at the esteemed The Championships, Wimbledon, also known as The All England lawn Tennis Club. The furniture can be found in a multitude of locations in both the Aorangi Pavilion and the Millennium Building lounge. The Aorangi Pavilion plays host to the international players with a dining room, lounge and terrace overlooking the players's main practice courts. A collection of chairs and sofas have been installed in the players's changing rooms and throughout the Millennium Building lounge respectively. 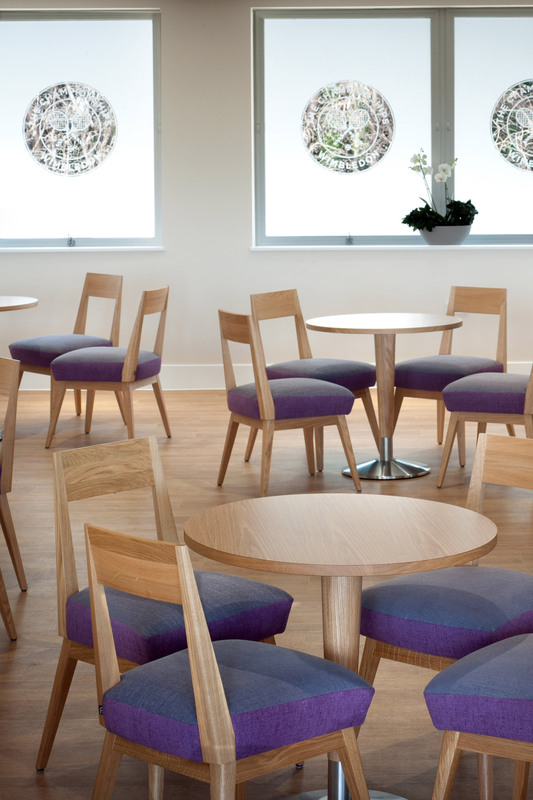 Delving into a variety of seating and table designs, Morgan supplied a selection in the traditional Wimbledon colours of purple and green from the Brompton, Lima, Lucca, Boston and Pastille collections.